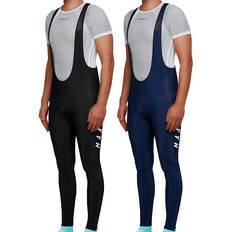 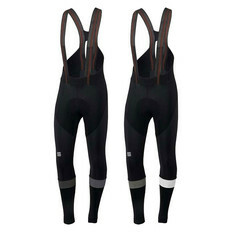 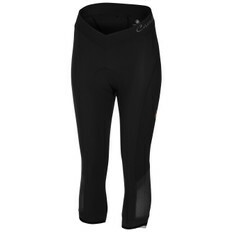 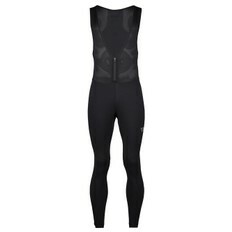 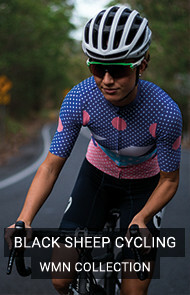 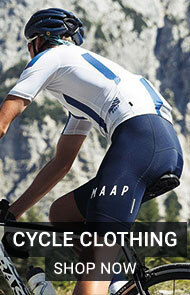 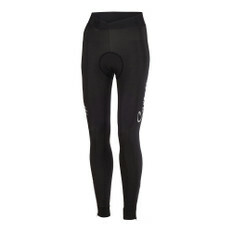 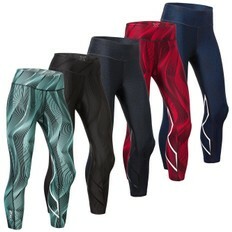 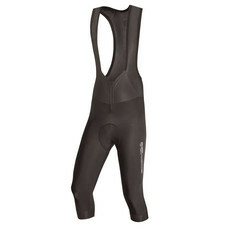 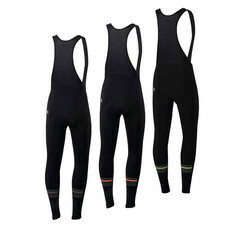 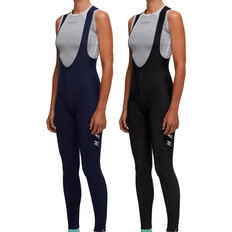 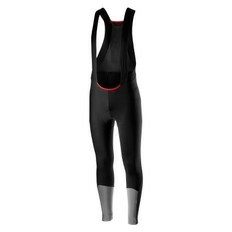 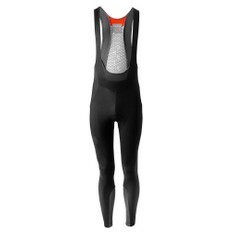 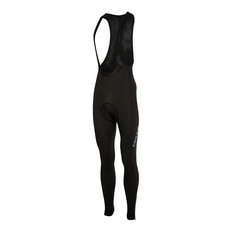 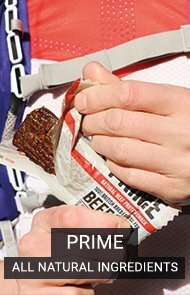 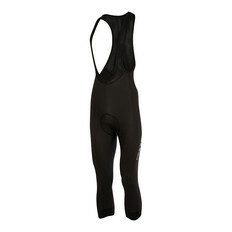 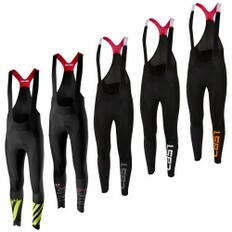 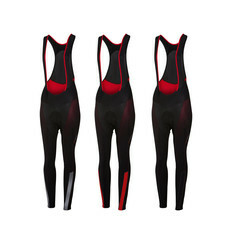 Cycling bib tights, bib knickers and trousers offer extra protection during the colder winter months. 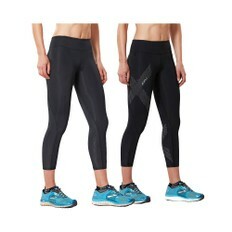 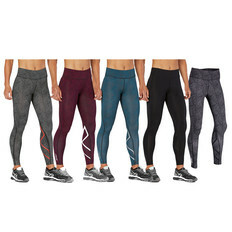 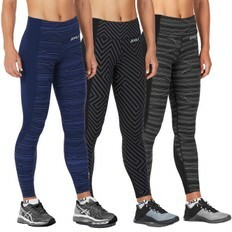 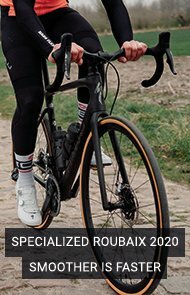 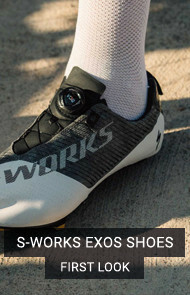 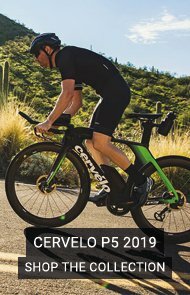 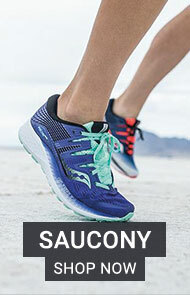 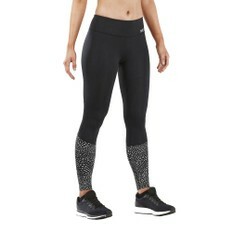 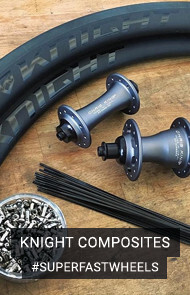 Available in lightweight or thermal fabrics, and with some featuring waterproof or windproof protection, you'll be able to find just the pair to keep you comfortable and performing well. 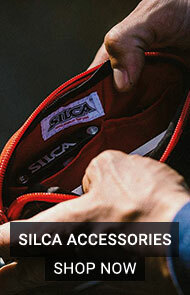 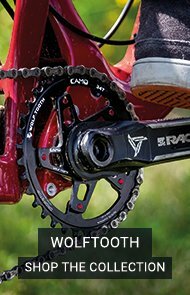 Browse the range online or reserve and collect in store.